The Kilted Skirt represents genuine Scottish style. Made to measure in your chosen tartan and to your preferred length this is a truly unique addition to your wardrobe which you will wear forever. 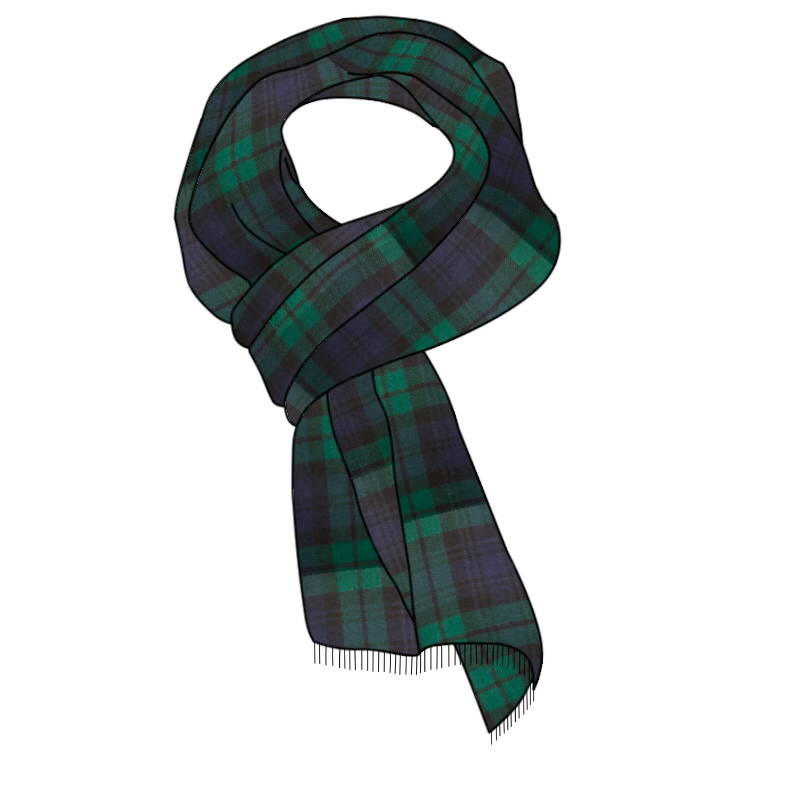 The best quality lightweight wool woven in Scotland and hand finishing ensures the quality. Traditional kilt style adjustable leather buckle and straps offer a little flexibility on the waist measurement. 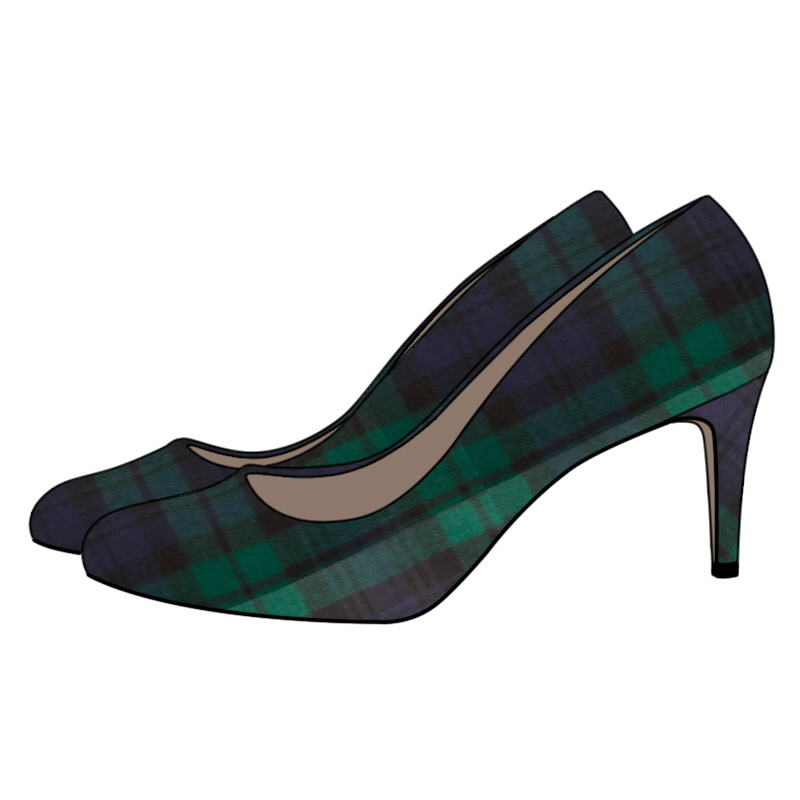 To see which tartans your kilted skirt is available in please click the "Make to order" button below.